I've long been a fan of homemade solutions for cleaning my home, like baking soda and vinegar. 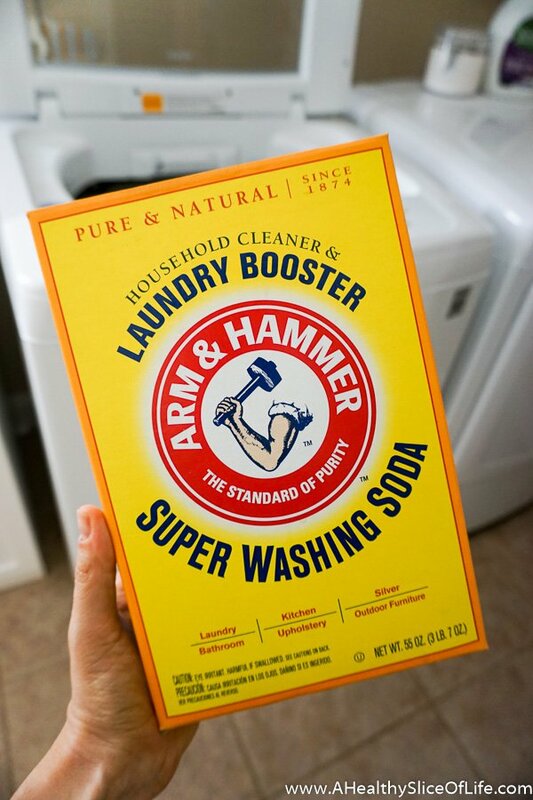 Recently my natural cleaning power has been taken to the next level with my discovery of ARM & HAMMER™ Super Washing Soda detergent booster. 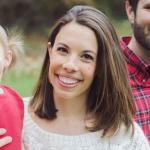 The Clean House Sweepstakes on BlogHer runs from 11/1/16 through 12/1/16 and is only open to individuals who, at the time of entry deadline, are legal residents of the United States and are 18 years or older. Click "here" to read the official rules. Winners will be randomly selected from all eligible entries. Good luck!